In general, it is recommended that a company update its website every 3-5 years. As everything else, though, it does depend on every individual website. Here are a few things to evaluate to find out whether it is time for your website to be updated. 1. Has your business changed in the past few years? As businesses evolve, so do their models and the services they provide. If your business has gained a new focus, so should your website. 2. 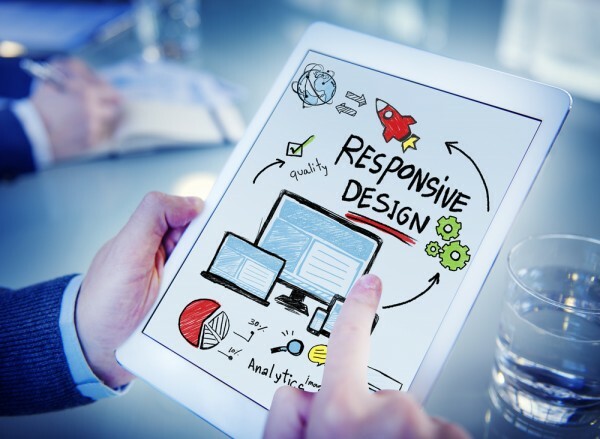 Is your website well adapted to the current way customers browse the Internet? A few years ago, most consumers access the Internet from their desktop computers. Now, everyone is on their smartphone. The way websites are designed for desktop and for mobile browsing is very different. Access your website from your mobile phone and evaluate your experience. 3. How competitive is your website in regards to those in your industry? Is it always a good idea to check out your competitors. Take a look at the websites that target the same market at you. How does yours compare to the industry leaders and to the local majority? 4. Is it time to reinvigorate your marketing efforts? Current marketing tools are mainly focused online. Does your business take advantage of all the tremendous marketing opportunities offered by the modern-day social media? Does your website content feature all the necessary keywords to be competitive on the search pages? The Internet is a living, breathing organism. Your website should be an ever-evolving part of it. Keep it updated and well cared for and it will pay you back with providing constant growth for your business.